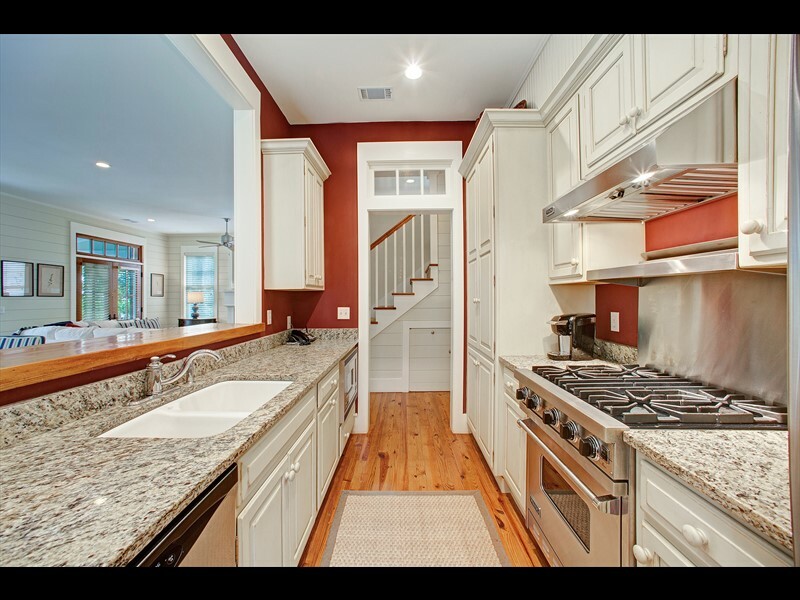 19 North Drayton Street is a 2,149-square-foot home in Wilson Village. 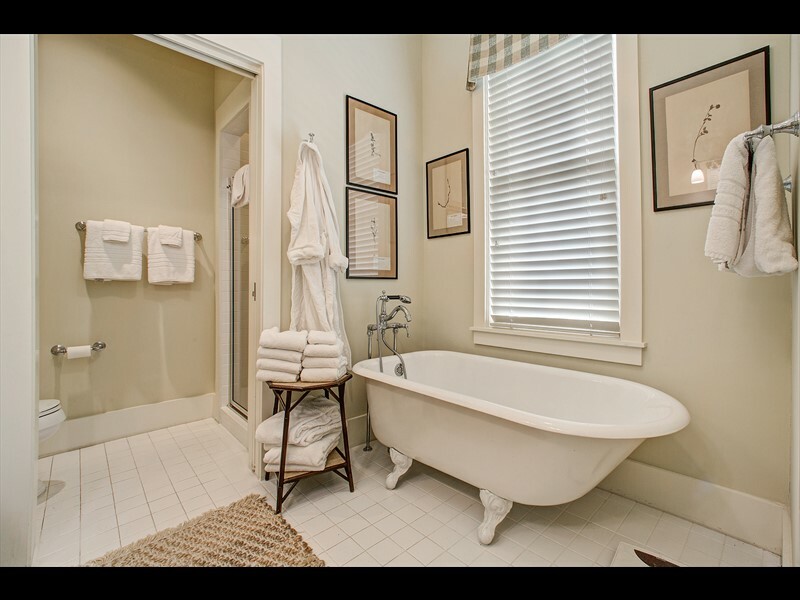 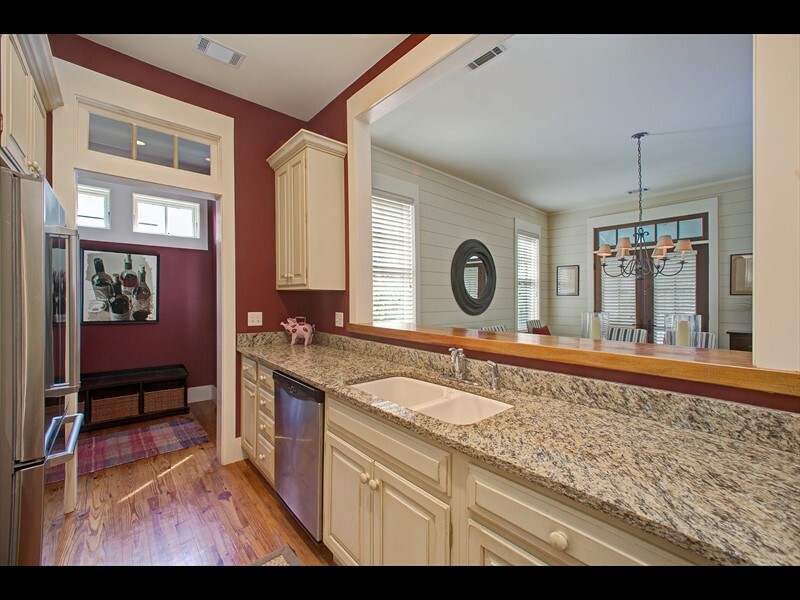 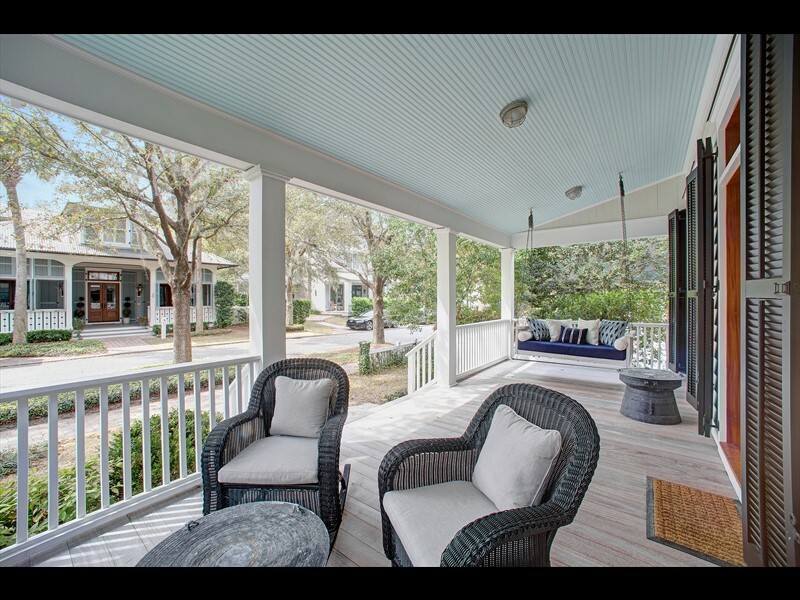 This four-bedroom, three-and-a-half bathroom residence welcomes future owners and guests with a brick walkway that leads to a front porch with a traditional blue ceiling and front porch swing. 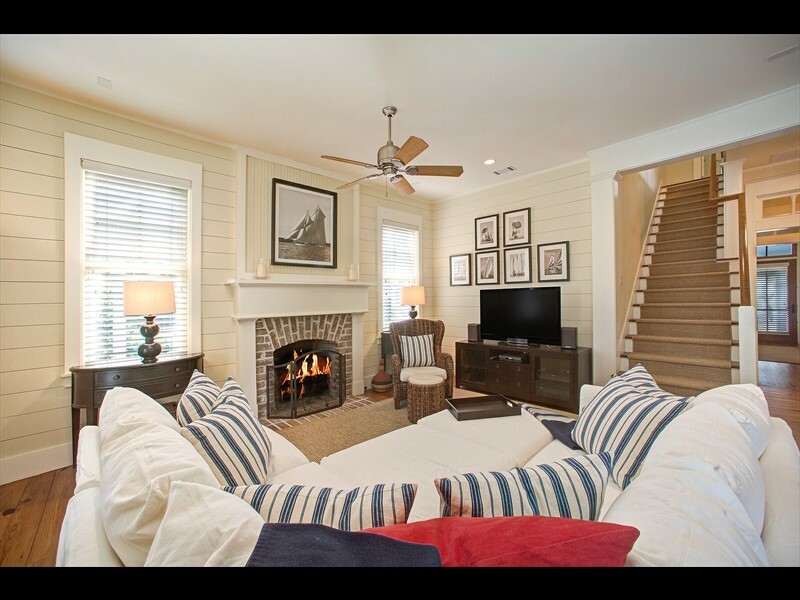 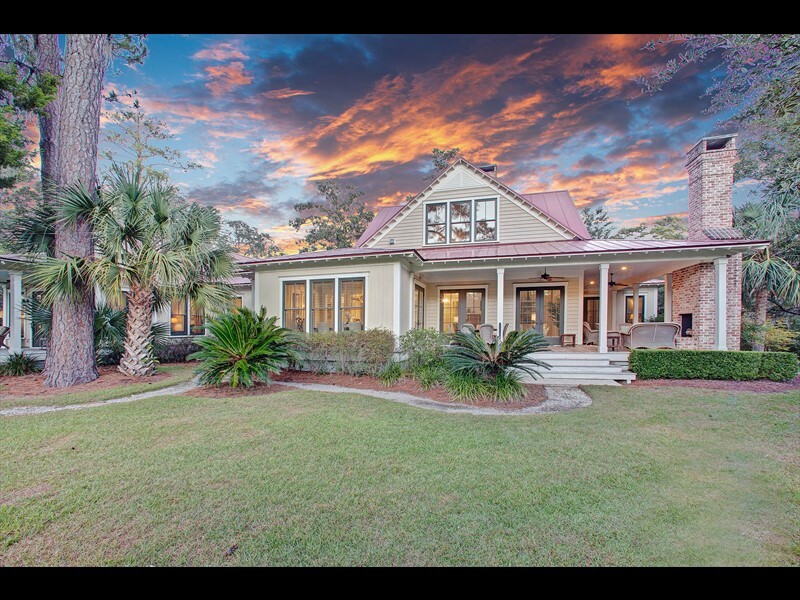 With ample natural light, this home offers Lowcountry detailing with shiplap walls and well-maintained hardwood floors. 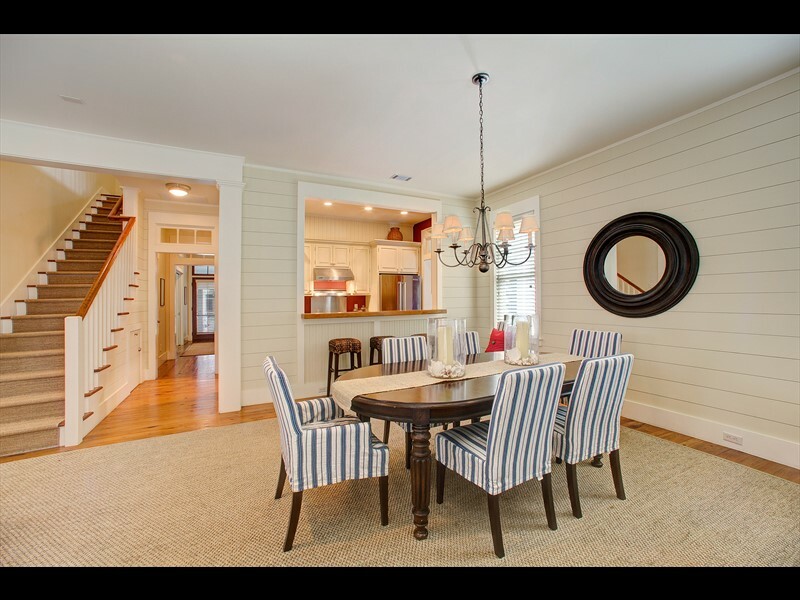 The kitchen overlooks the great room with bar seating, dining area and a living room with a brick fireplace. 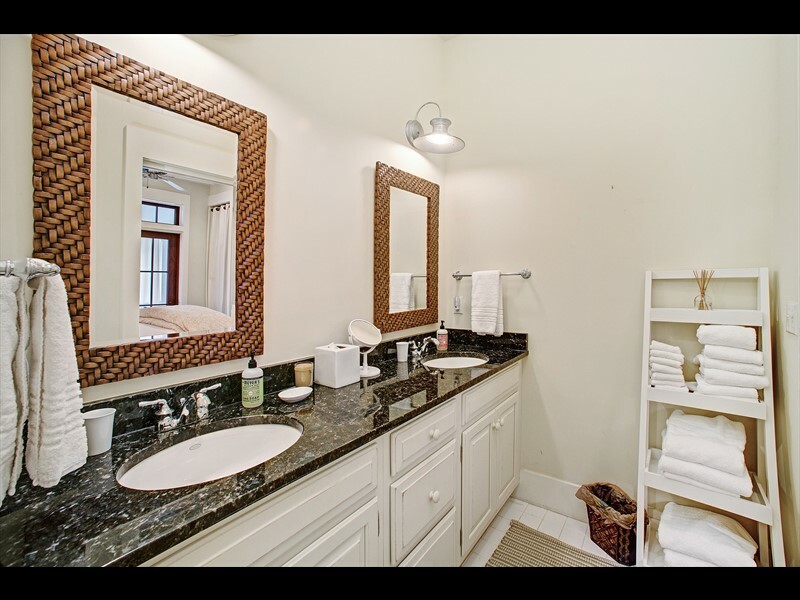 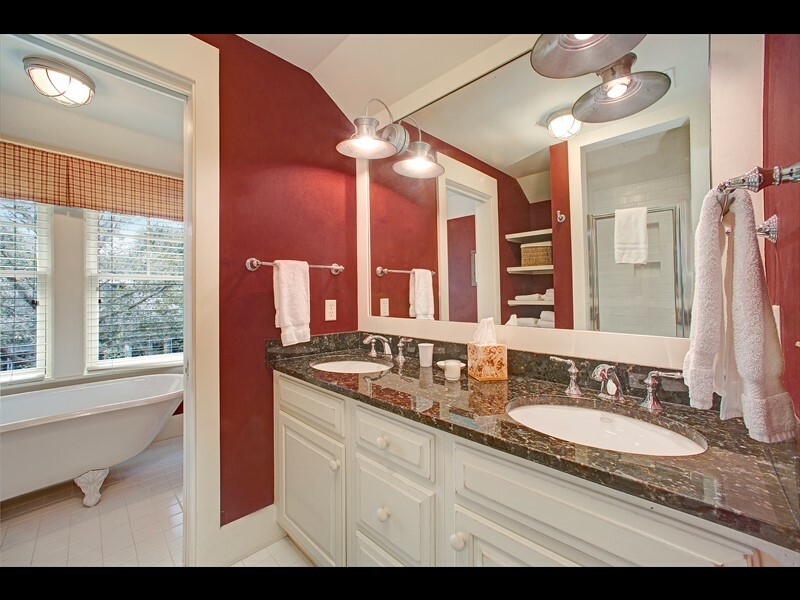 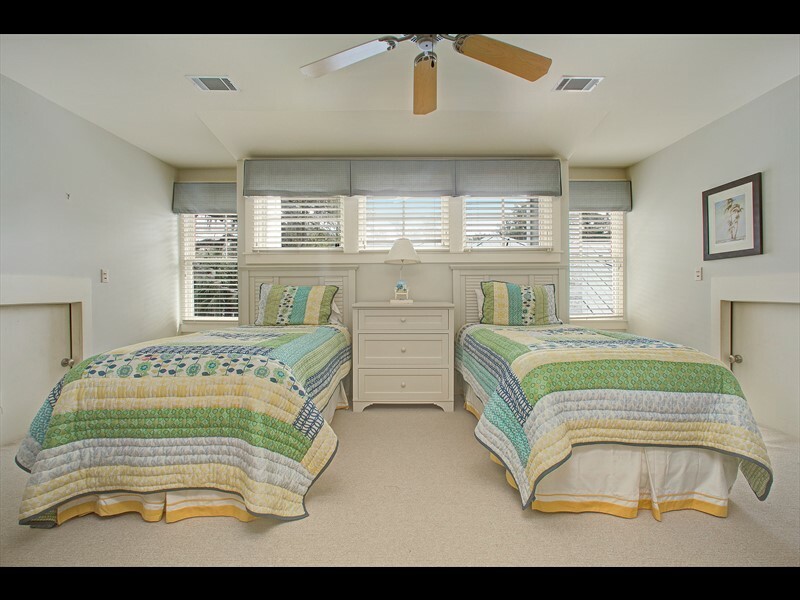 This village home also features a private master suite on the first floor as well as an additional guest suite with dual vanities in each. 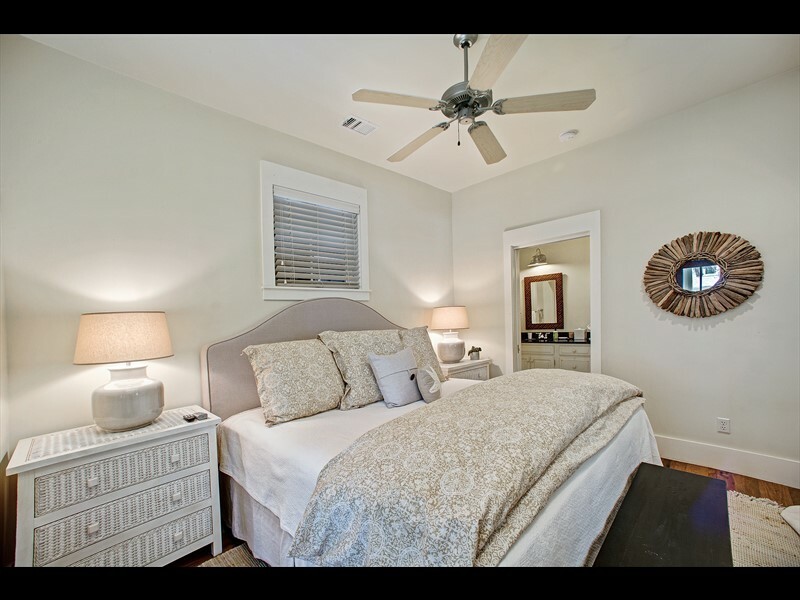 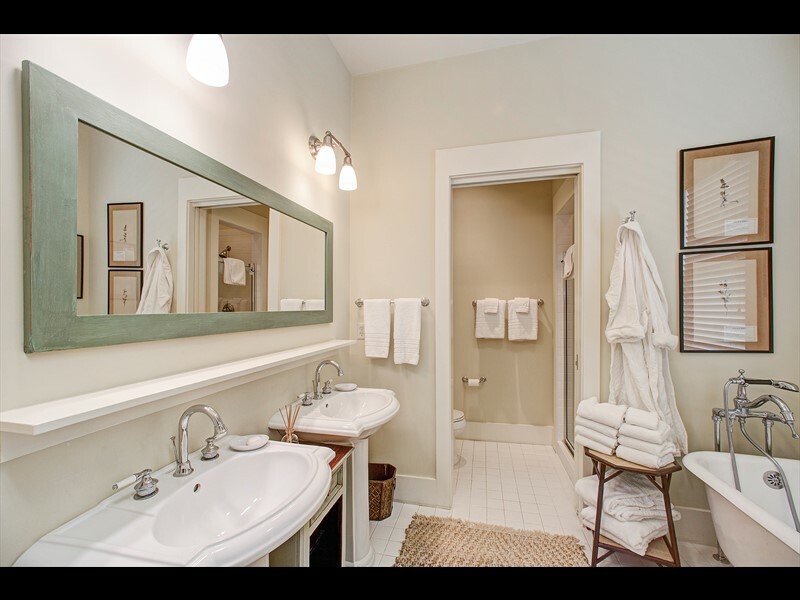 The second floor includes two large guest bedrooms, storage space and a large full bathroom. 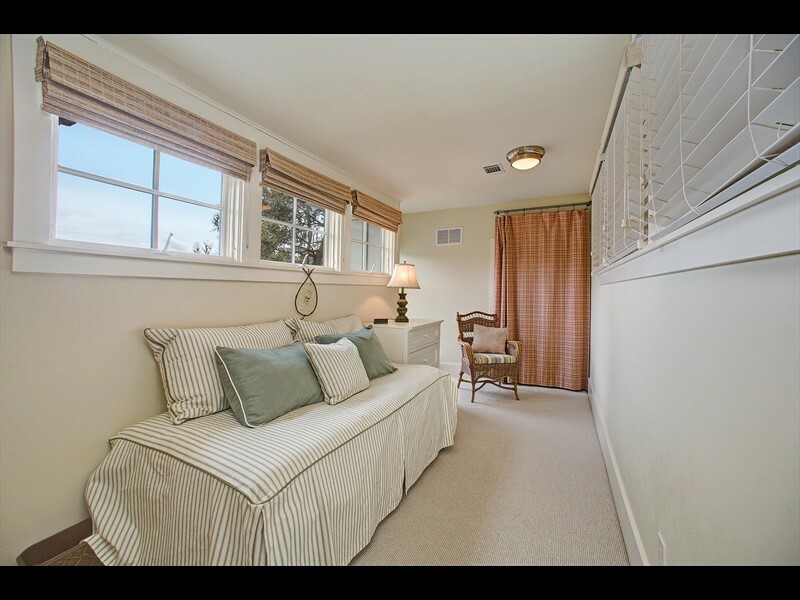 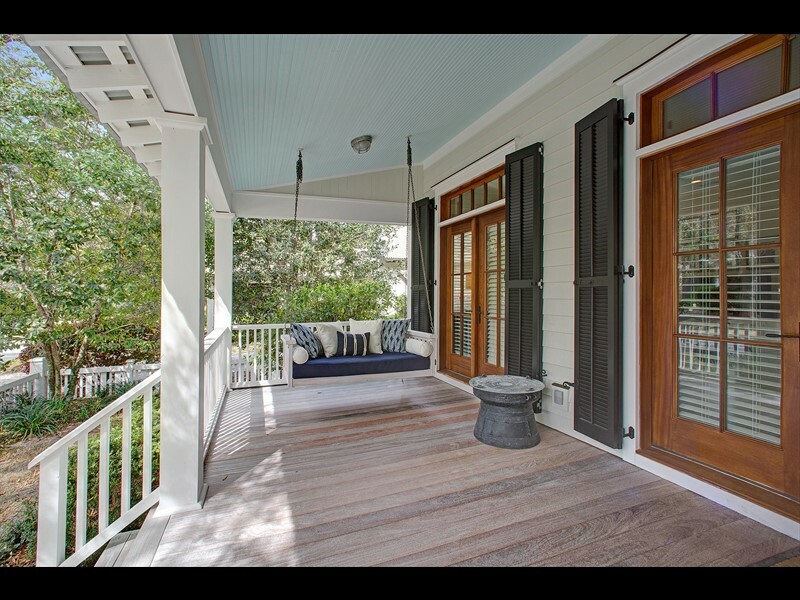 This home also includes a spacious screened-in back porch and a driveway entry off an alleyway. 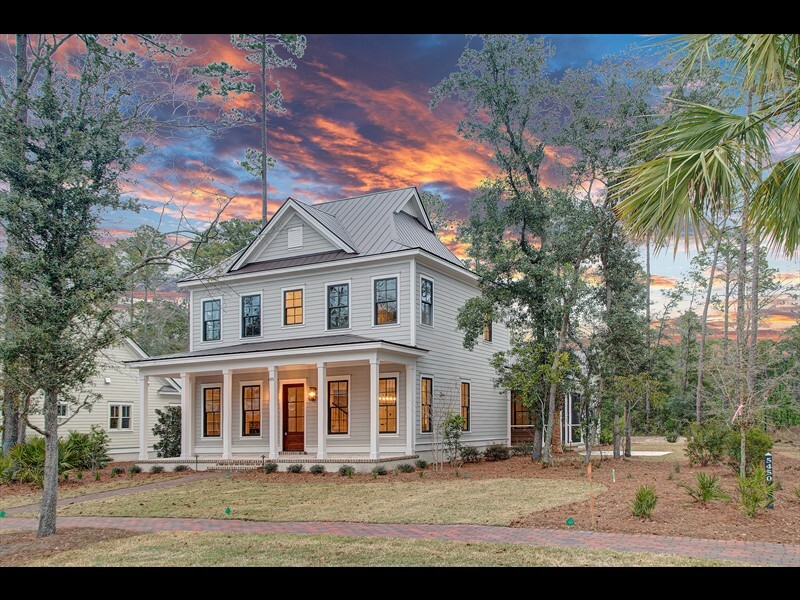 This home is centrally located within a short distance of all the amenities in Wilson Village including the Canoe Club, RT’s Market, Wilson Lawn & Racquet Club and the May River Golf Course. 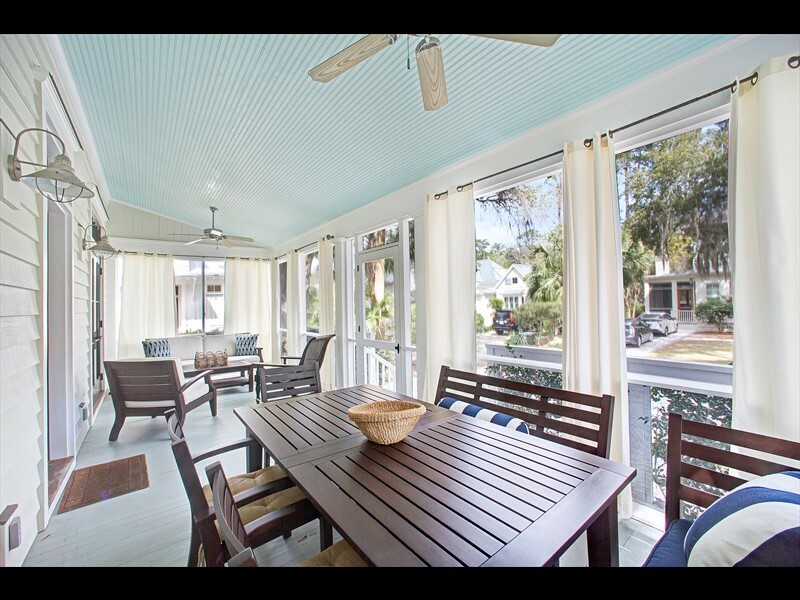 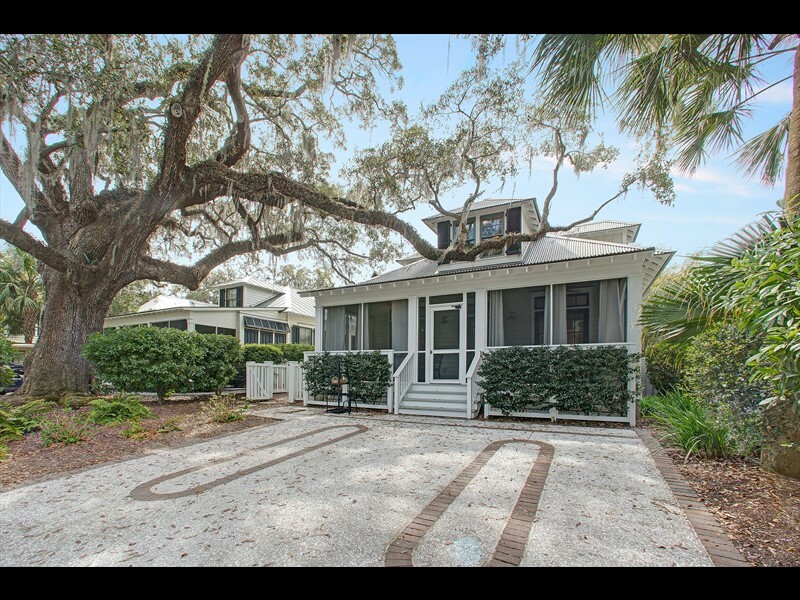 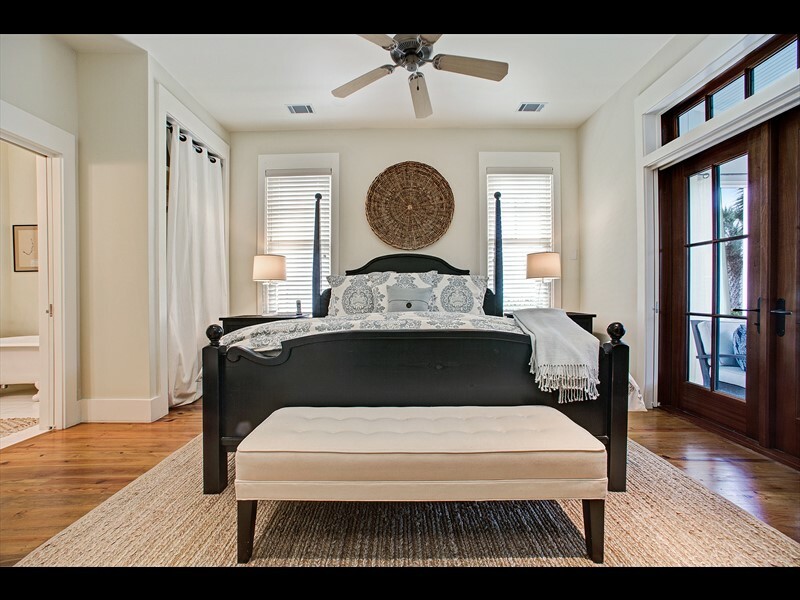 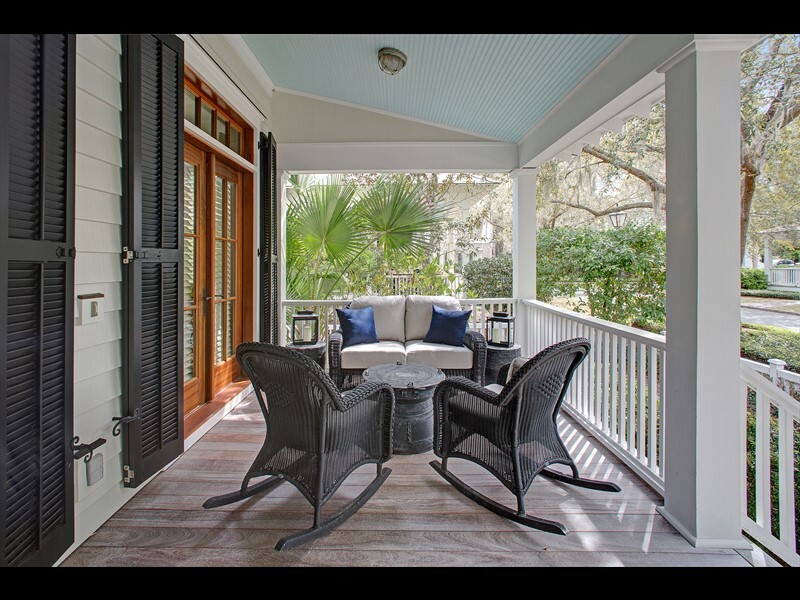 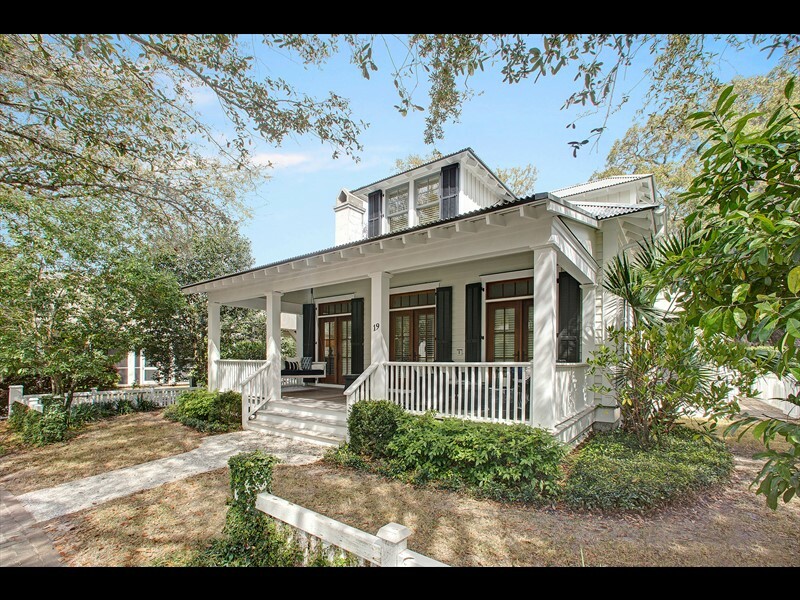 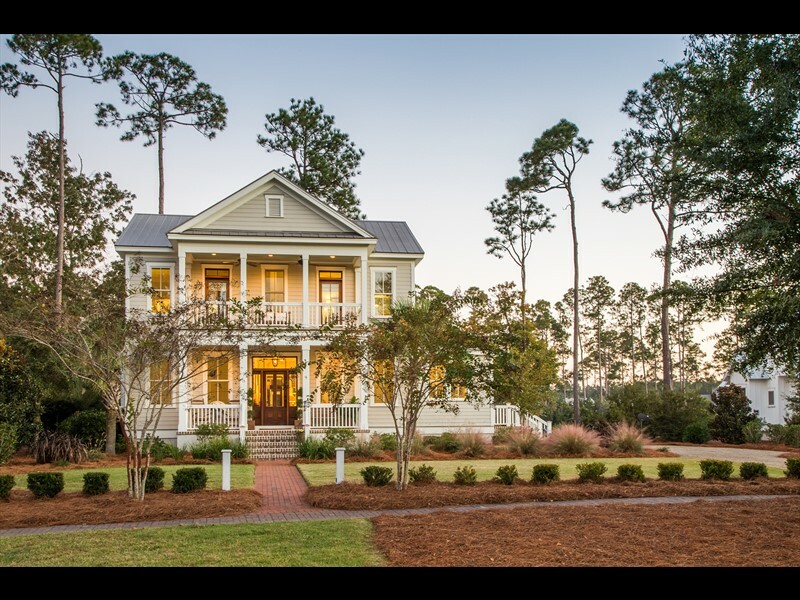 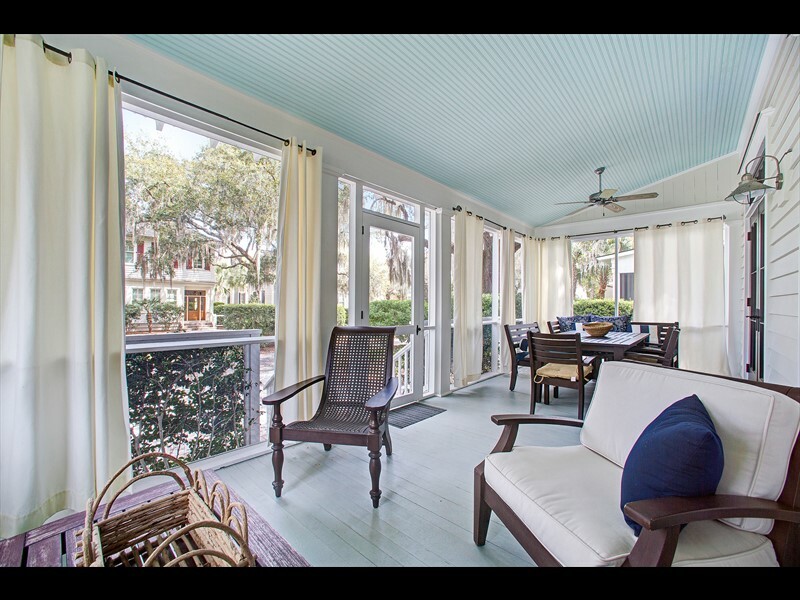 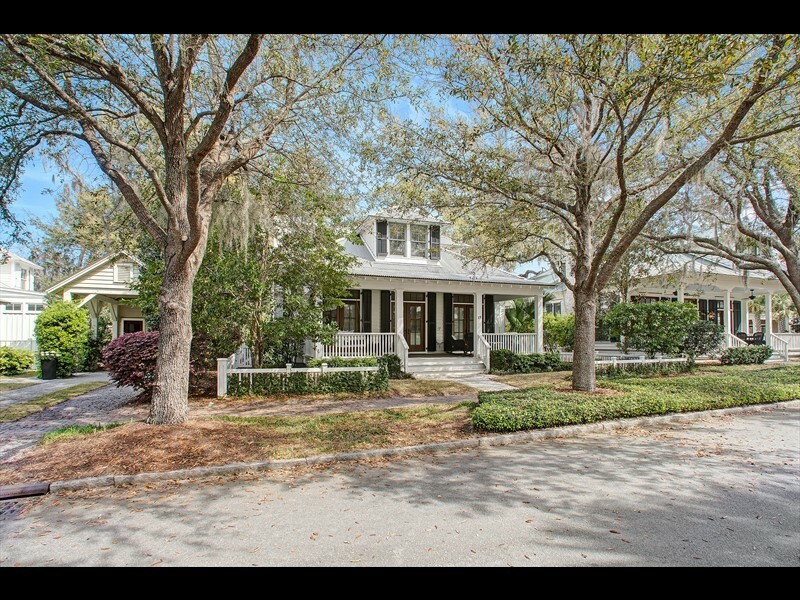 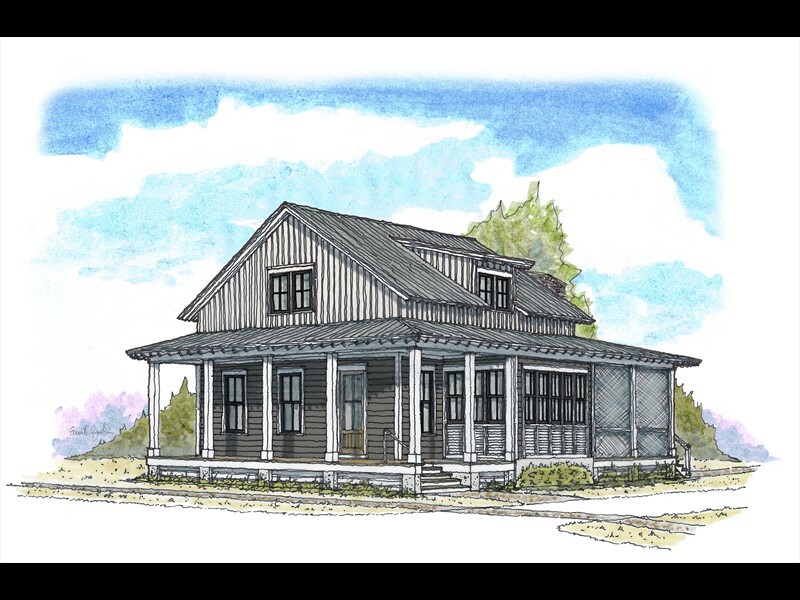 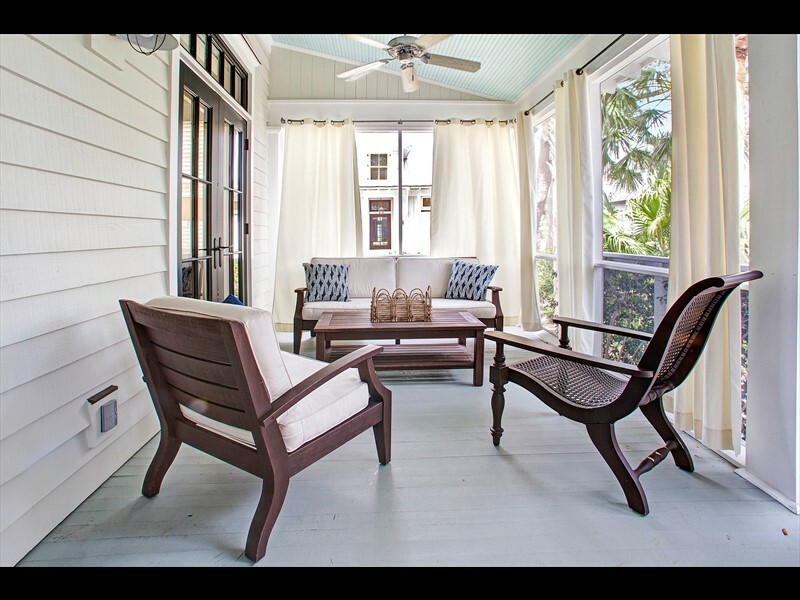 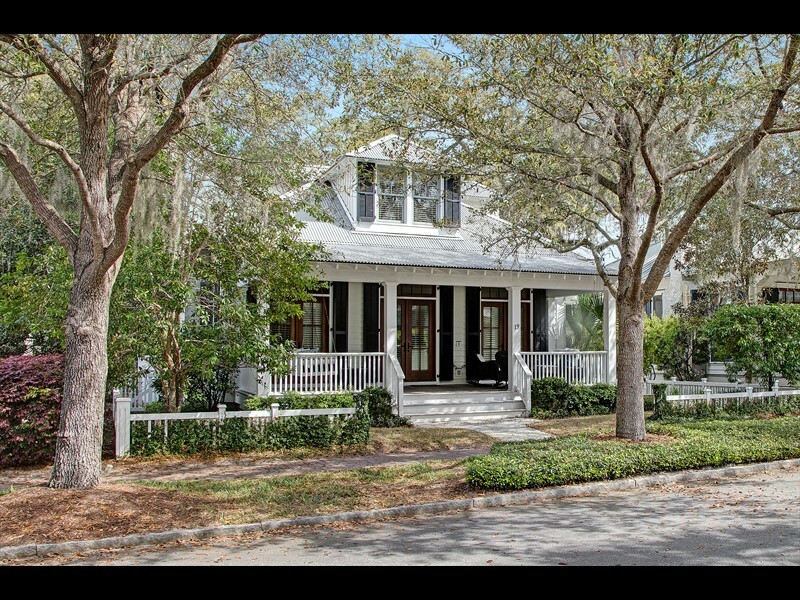 This home is also eligible for the Palmetto Bluff Home Rental program through Montage Palmetto Bluff, making it the ideal home for both full-time and part-time residents.